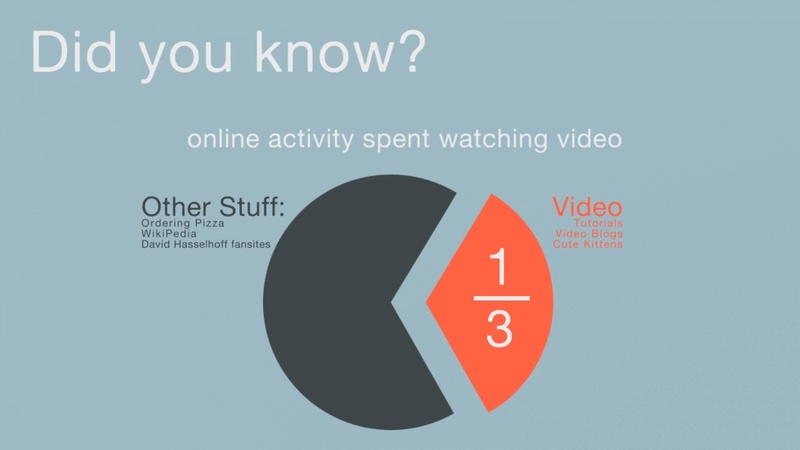 So you’re aware of the importance of online video? Presumably so, online video is almost impossible to avoid with practically every site saturated with new media content. What surprised us is the lack of uptake from so many small and medium sized businesses. So we decided to jot down a few key things we thought could be the reasons why online video isn’t part of a lot of businesses marketing mix. Audience: Who is going to be interested in watching video about my business, product or service? Is there an audience out there for your us? Cost: Professional video is expensive, there is a recession on don’t you know! With this in mind we decided to make a short video with the purpose of giving some straight facts about about online video usage, audience and demographic. We also thought we would give you a few great (and cheap) ideas on how to get your business involved in the online video community. You can watch the video at the top of this page. Now there is no excuse not to put your company in the spotlight. Feel free to get in contact if you would like more information on how we can help you get involved in online video.